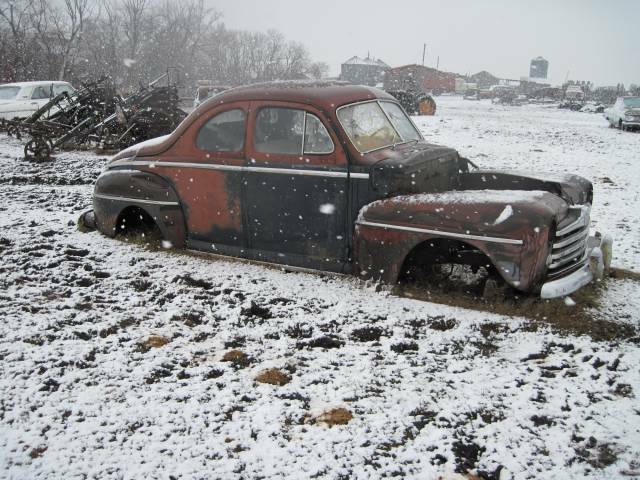 1947 ford coupe Photo Picture Classic Cars for sale & Classifieds - Buy Sell Classic Car & Classic Truck Classifieds. 1947 Ford Coupe, the floors maybe a little rough when car is lifted up! I'd still use it for parts for my '46 coupe.